"It is not good to have interim CBI director for a long period as it is a sensitive post" said the Supreme Court. "A high-powered selection committee headed by PM Narendra Modi will hold the meeting on Friday to appoint the CBI director" Attorney general told the Supreme Court. 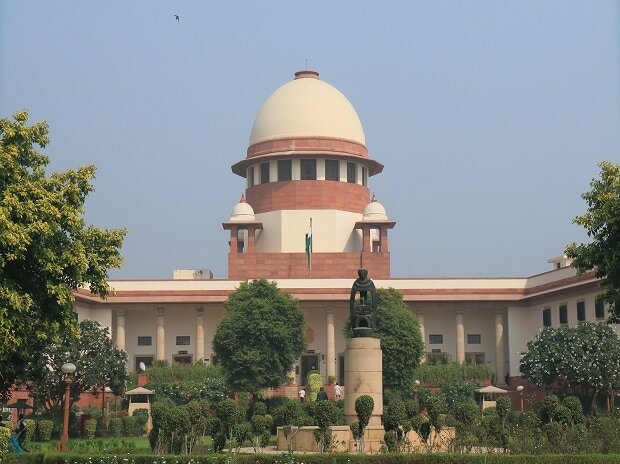 The apex court further said that it would hear on February 6 a plea challenging the appointment of M Nageswara Rao as an interim CBI director. According to the Attorney general, the Centre had taken the permission of high-powered committee to appoint M Nageswara Rao as interim CBI director.